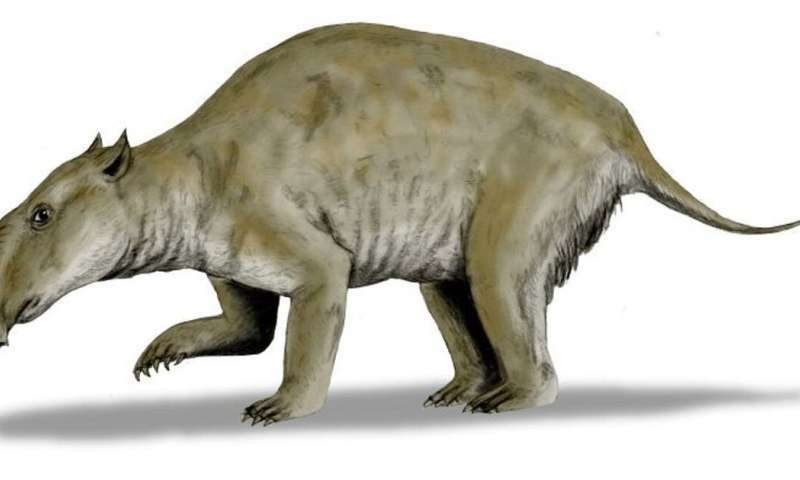 For example, if the horse-sized marsupial tapir (Palorchestes azael) is indeed represented in Kimberley rock art, then it probably survived here until much more recently. 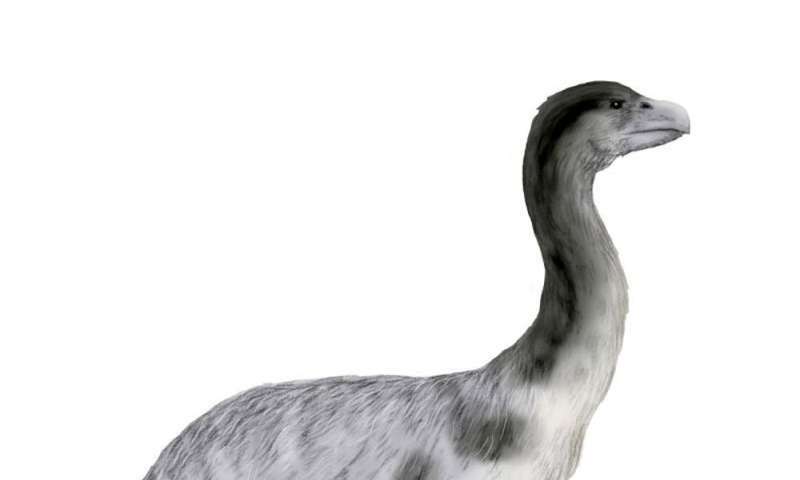 A similar conclusion can be drawn about Genyornis, giant flightless birds, their heads "as high as the hills". 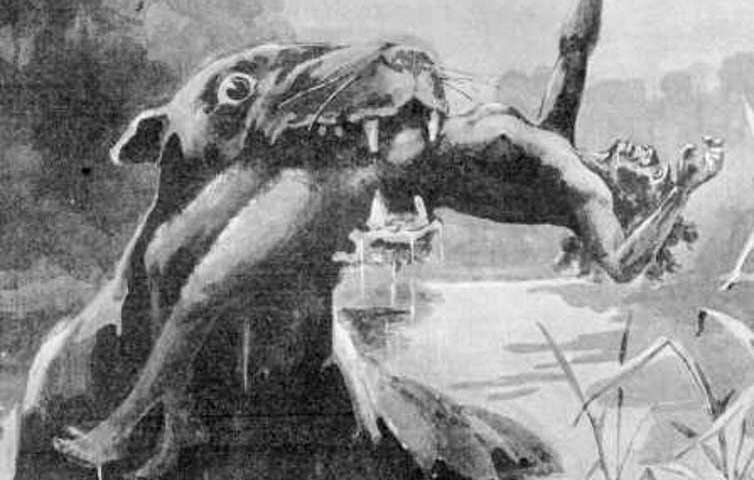 Maybe the bunyip, that quintessentially Australian beast, said to groan and bellow incessantly from waterholes, was a name recently given to the large water-rat or rakali – something that could be mistaken for an otter. But the name "bunyip" had perhaps earlier been applied to a succession of apparently strange creatures. 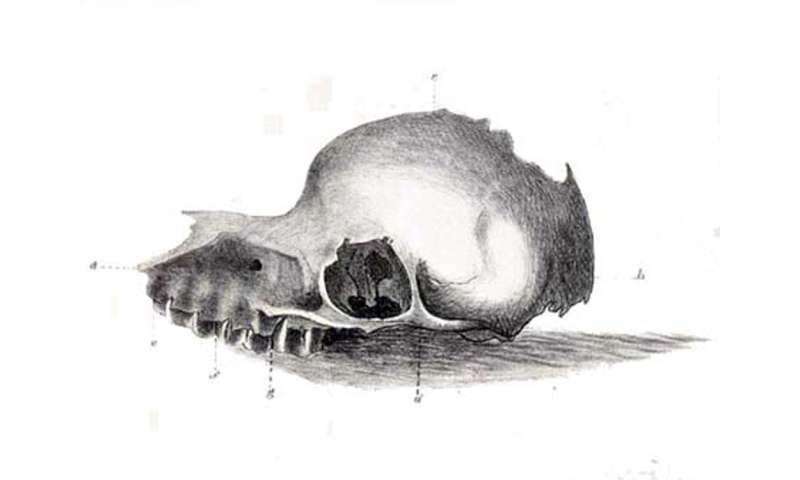 There is good evidence from several parts of the world that stories about observations made more than 7,000 years ago – perhaps more than 10,000 years ago – have come down to us today in intelligible form. 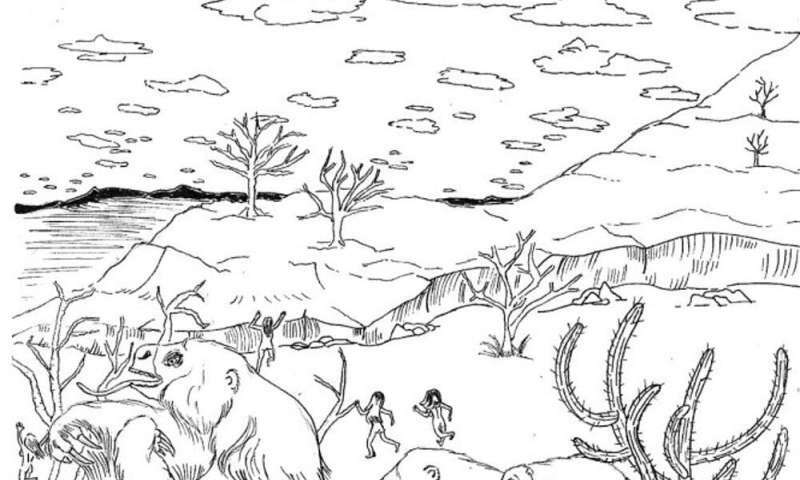 With this in mind, it's plausible to suppose human memories of long-extinct creatures today underpin many stories that we have generally regarded as fiction.